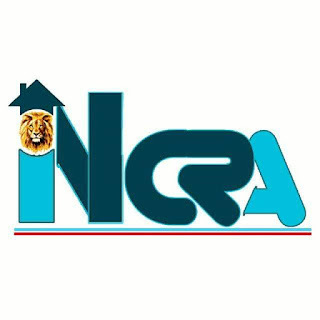 Inter-ethnic Network for Chibuike Rotimi Amaechi, INCRA, celebrates Hon. Celestine Akpobari, a distinguished son of Ogoni ethnic nationality, on his well-deserved appointment as Special Adviser on Projects to the Ag. MD of NDDC. Mr. Akpobari has set himself apart both as an environmental activist and an advocate of truth. It is therefore, not surprising that he has been found worthy of honour. We join his friends and family to congratulate him on this higher call to duty even as we express total confidence in his ability to deliver on his new assignment. We equally thank our leader, Rt. Hon. Chibuike Rotimi Amaechi, the Honourable Minister of Transportation, for giving Rivers people the opportunity to serve.